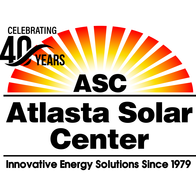 Atlasta Solar Center has been serving the Western Slope of Colorado for forty years. As the longest operating solar company on the Western Slope, we are dedicated to providing our customers with a quality experience while assisting them in transitioning over to a new energy-efficient lifestyle. Our vision is one of businesses, homes, neighborhoods, communities, powered by the clean, sustainable energy of the sun at a cheaper cost. Atlasta Solar Center are the experts in renewable energy solutions for home and business owners in Western Colorado. With 40 years of experience, the best products on the market, affordable and competitive pricing and no surprises during the estimate and installation process there is no other company in the area that truly cares about their customer needs like Atlasta Solar. 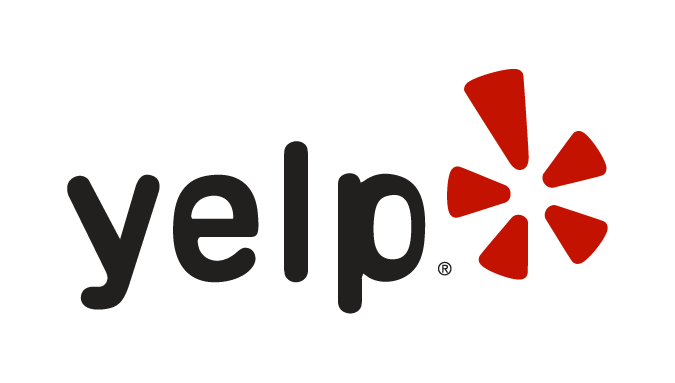 The most professional company I have had the pleasure of working with for a very long time from our initial visit with sales, the installation men, office personnel and final monitoring installation. Thank you Atlasta Solar.